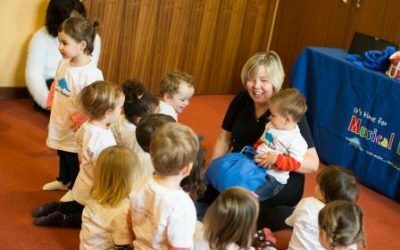 Musical Bumps Roadshow – Cambridge! 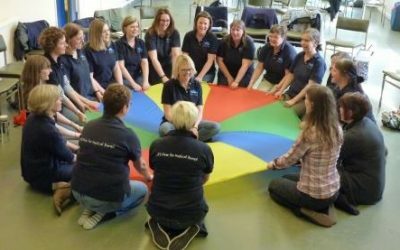 Director of Musical Bumps, Sarah Marsh, is enjoying her road trip around Musical Bumps classes. This time she visits the Fulbourne Centre in Cambridgeshire – where she joins Jackie’s lovely classes! A Warm Welcome to Lucy! Meet Lucy and Charlie….. Lucy is bringing Musical Bumps to South London. Charlie is her cheeky crocodile! 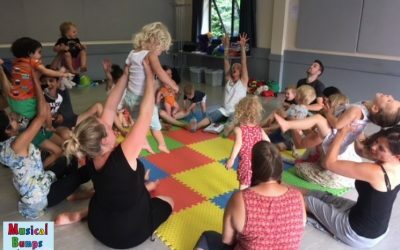 Musical Bumps Roadshow – Canterbury! Find out how our Director got on when she visited classes in Canterbury….. and what’s this about a ‘secret weapon’? Training Day For The Musical Bumps Team! Meeting together to share ideas is one of the best parts of being a Musical Bumps teacher! Find out more here! Musical Bumps is coming to the “land of song” – Pembrokeshire in South Wales!